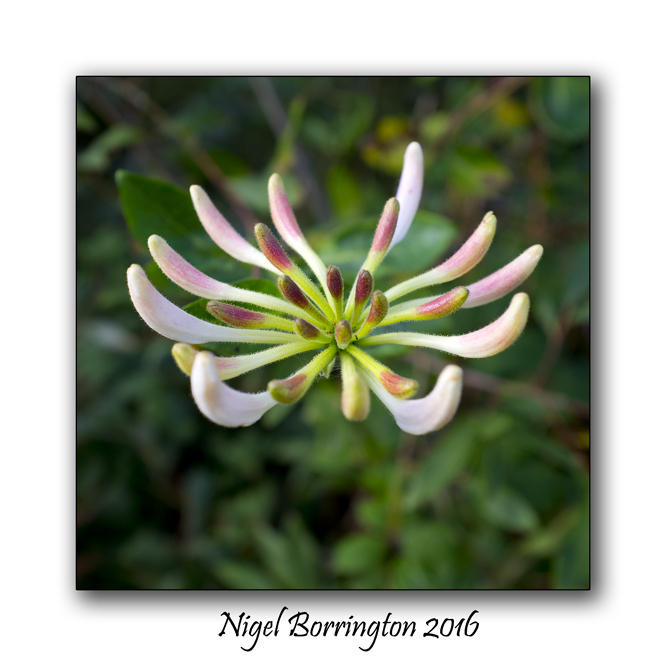 This entry was posted on September 6, 2017 by nigel borrington. It was filed under Gallery, irish woodlands, Nature and Wildlife, Plants and herbs, Poetry Gallery and was tagged with herbs, Joan McBreen, Nigel Borrington, plants, poem, poetry, wild flowers, wild woodbine. Thank you Nigel. What a pleasure to read such a simple yet meaningful poem.